Taking antibiotics can help you fight bacteria and cure some very serious infectious diseases. However, the use of antibiotics has caused antibiotic resistance and you can only battle this by taking antibiotics correctly. What Does the Centers for Disease Control and Prevention (CDC) Say? The CDC drug guide on antibiotics for patients stated, “Common infections, whether caused by bacteria or viruses, are often painful and can get in the way of our well-being and everyday lives. Many infections do not require antibiotics, but there are other actions you can take to lessen symptoms. The bacteria that are now resistant to antibiotics were at one time defeated by the bacterial infection medication. However, the genetic makeup of the bacteria changed, causing new properties to develop that protect the bacteria against antibiotics. 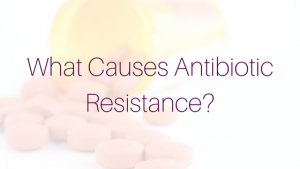 Due to antibiotic over use, these types of bacterial infection have become resistant. 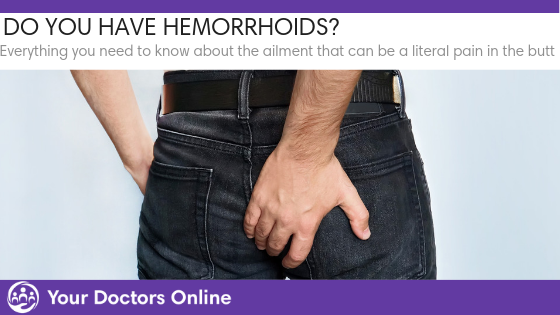 This is bad news for patients who may desperately need the medication to work in order to recover, or even survive the infection. 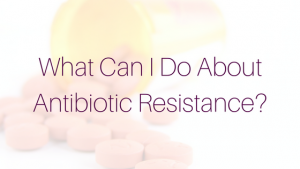 The first step is to toss any antibiotics you may have around the house that you kept. Chances are, there is not enough of the medication to take correctly. 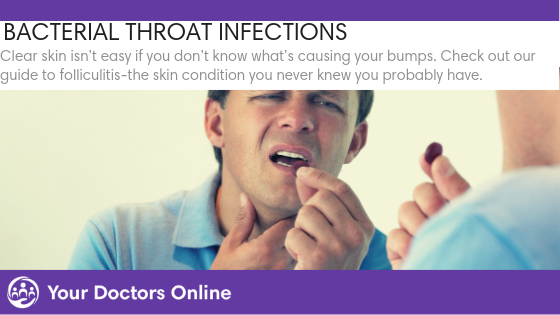 Next, be very cautious about taking antibiotics for an infection you may be able to overcome without medication. 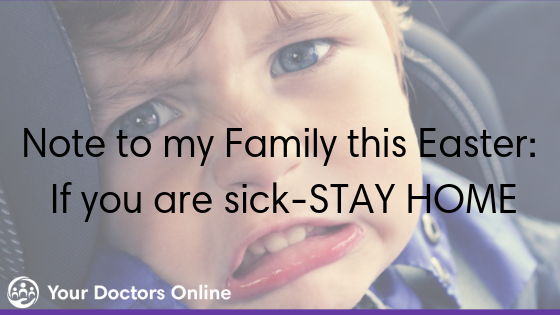 If you have a cold, or maybe the flu this winter season, antibiotics are not going to help. Do not take any medication your doctor has not prescribed. Make sure to only use antibiotics when appropriate. Are you worried about antibiotic resistance, or have an infection and need expert medical advice to ease your mind? We have answers! Our doctors are available 24/7 on our free doctor chat, and we are offering 6 months free healthcare, no credit card required. Simply click the button below to get started.